The Duke and the Kings will transport the reader right into this legend-shrouded part of the Early Middle Ages. 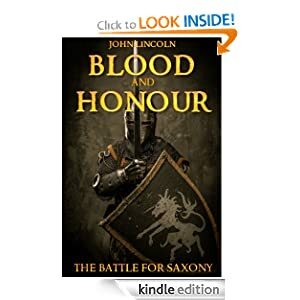 With his story, John Lincoln has woven a rich, dark tapestry of one of the pivotal periods in medieval European history. His historically accurate descriptions rich in authentic detail bring this remote, mysterious world to life again before your very eyes.